Fox X Honda.Season after season, Fox Racing work with leading motocross teams to bring you apparel that reflects the best in motocross culture. By collaborating with Honda, two legends combined to bring you gear that hits all your style requirements.Fox premium tees are known for their soft feel and exceptional fit. The Fox Honda tee is no exception. Throw for your Honda t-shirt for comfort and style on race day.one hundred% cotton combed ringspun jersey, 155-gram.Discharge water base print.30″ HPS. Fox X Honda.Season after season, Fox Racing work with leading motocross teams to bring you apparel that reflects the most efficient in motocross culture. 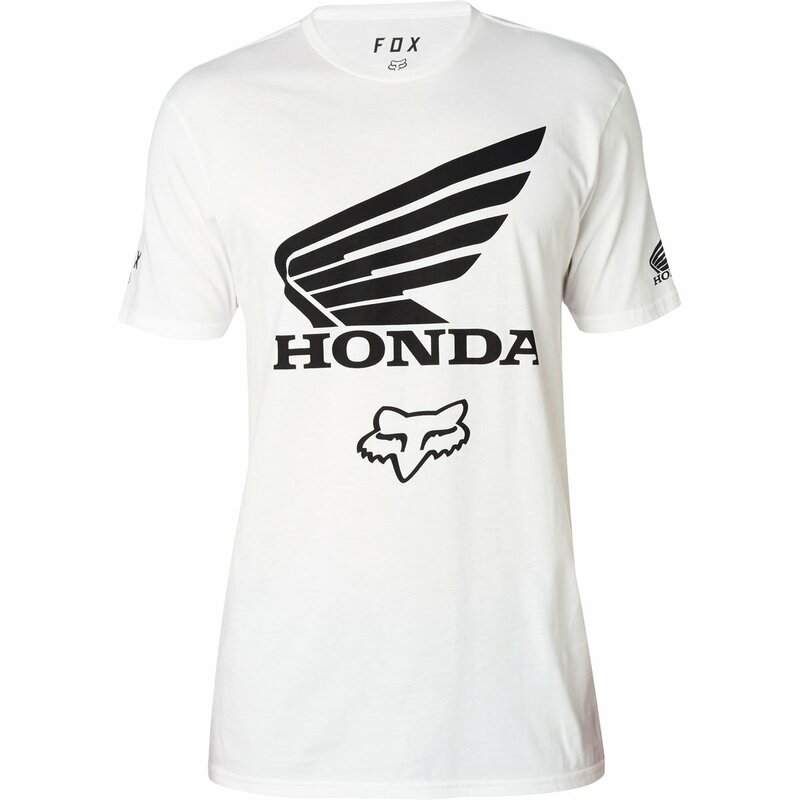 By participating with Honda, two legends combined to bring you gear that hits all of your style requirements.Fox premium tees are known for their soft feel and exceptional fit. The Fox Honda tee isn’t any exception. 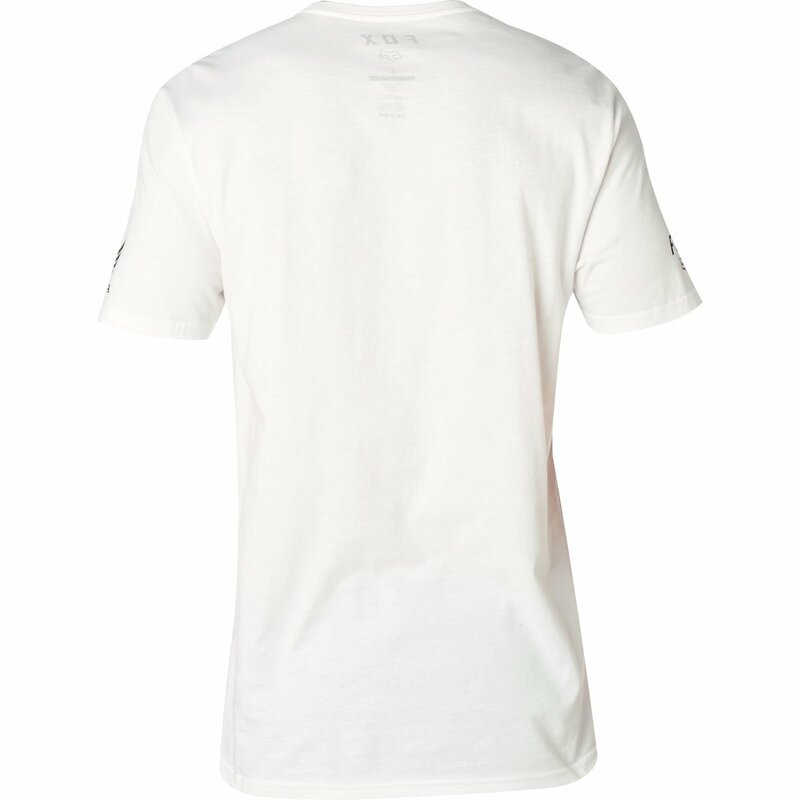 Cut from an ultra-soft pure cotton, it is about as comfortable as you’ll be able to find anywhere. The premium fit hugs your body excellent – now not too tight, now not too loose.